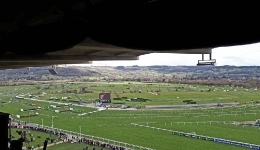 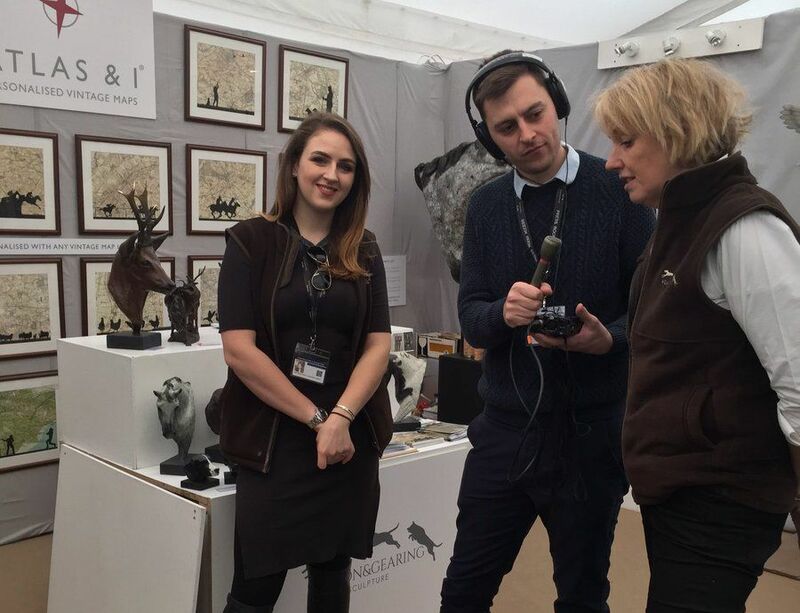 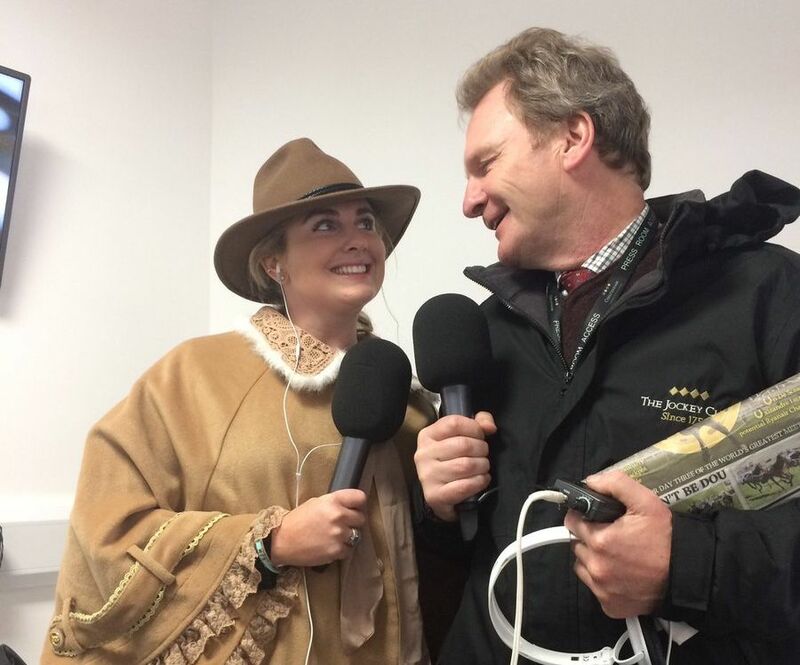 Cheltenham Racecourse appoints Lloyd Bell Productions to broadcast an on-site radio station for every horse racing fixture except the Hunter Chase Evening. 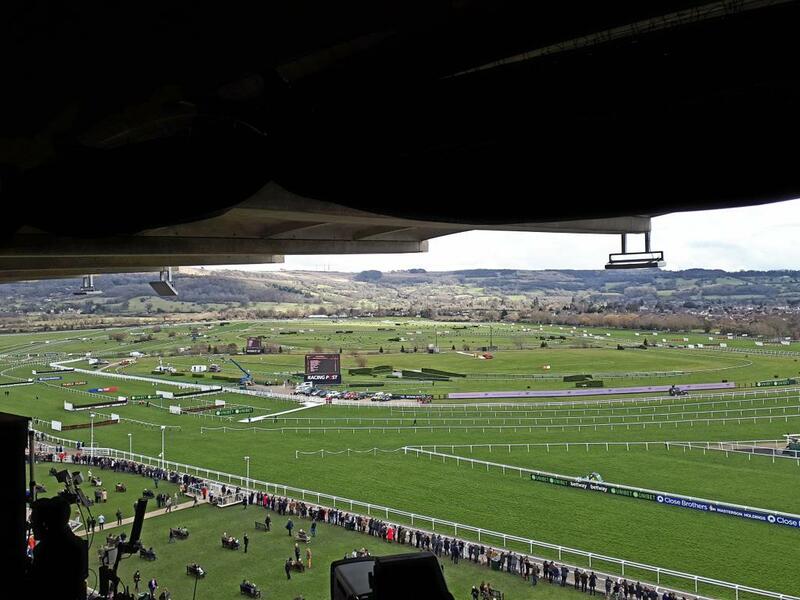 This includes the Open, the International and all four days of the Cheltenham Festival. 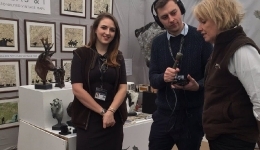 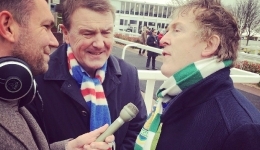 Listeners from around the world and attendees to the world famous racecourse are kept up to date with all the latest news and commentary via the radio programme which can be listened to on the official Cheltenham website, live on 87.7FM within 5 miles of the course or attendees to Cheltenham via a radio earpiece. 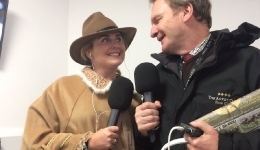 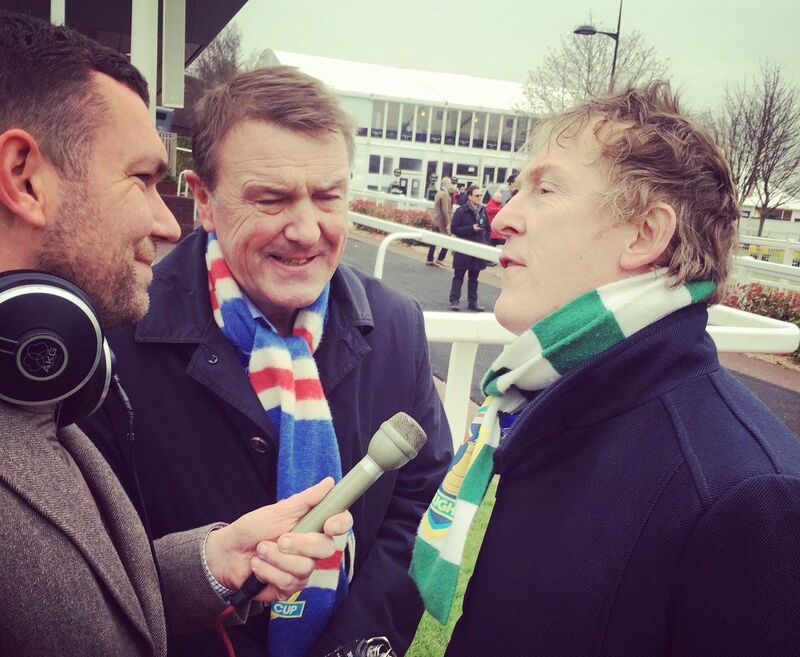 The Lloyd Bell team of reporters and summarisers deliver all content on Cheltenham Radio including previews, features, interviews, competitions, reviews and live commentaries which all combine to give you the best of the Cheltenham atmosphere, with the latest news and views.